Sign up for the 2019 Steeple Chase Loyalty Program beginning December 3rd! This program works much like a Frequent Flyer card would. The more you play, the more you earn. 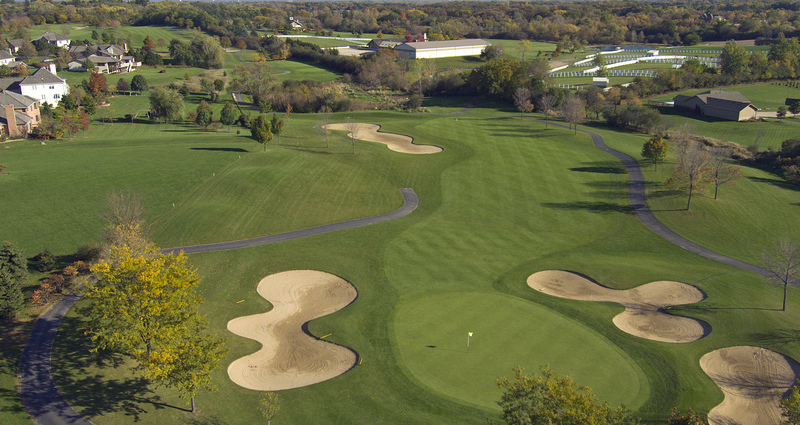 What you earn you can redeem to play free weekday rounds of golf! Pay $25 – Have $10 in Awards sitting in your account! At only $25.00, you only need to redeem 1 round of golf in order to save. Sure, you may have difficulty playing golf regularly during the week. However, don’t forget twilight (starts at 3pm). Even if you can’t get here until later in the day, use your loyalty points and enjoy an afternoon of golf…and do it for free! Play every weekend but can’t make it out during the week to redeem? No worries – as long as you are present – you can use your points to pay for everyone in your group! 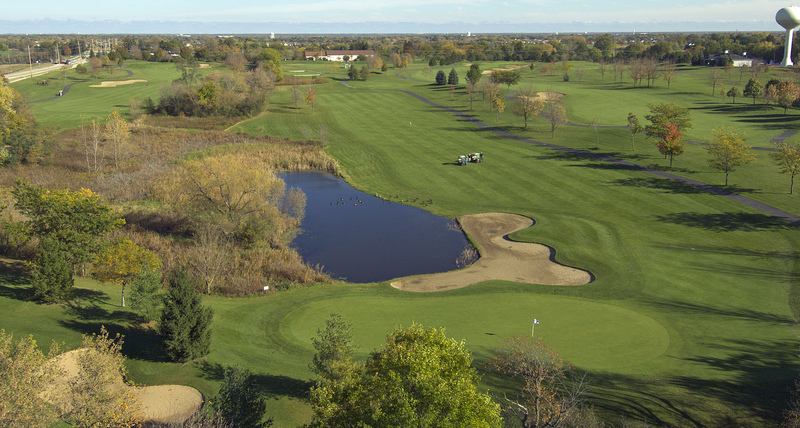 In the fall, use the points you’ve accumulated all year to treat clients or friends to a round of golf. Remember – Friday’s count as a weekday – making it a day point redemption is available. In 2017 – The 339 Steeple Chase Loyalty Program Members redeemed over $38,500 in Green Fees and Carts!! That’s over $113 redeemed per member! !